Lexington, Ky. (Friday, November 21, 2014) – The National Thoroughbred Racing Association (NTRA) announced today that sports broadcaster Jeannine Edwards of ESPN and ABC will host the 44th Annual Eclipse Awards presented by Daily Racing Form, Breeders’ Cup and The Stronach Group. The Eclipse Awards, which honors the 2014 champions of Thoroughbred racing, will be held January 17, at Gulfstream Park Racing & Casino in Hallandale Beach, Fla. It will be the fourth consecutive year Edwards has emceed the ceremony. Edwards joined ESPN in 1995, initially working exclusively on Thoroughbred racing. Since then she’s worked the sidelines for college football and college basketball, in addition to reporting on various news and stories for SportsCenter. 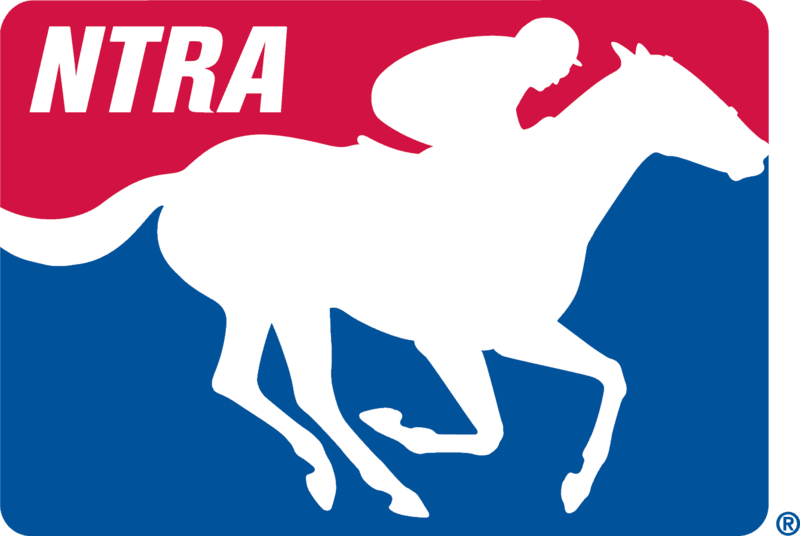 In 2009, Edwards was part of the broadcast team that won an Eclipse Award for the Belmont Stakes telecast on ABC, as well as an Emmy nomination for the Breeders’ Cup on ESPN. That same team won a second Eclipse Award and a second Emmy nomination for the 2010 Breeders’ Cup telecast. Edwards has also been consistently named as one of the top 10 female sportscasters by several media outlets. A native of Tenafly, N.J., Edwards spent 10 years on the racetrack as an exercise rider, apprentice jockey and trainer of thoroughbred racehorses in New York and New Jersey before initially getting into television in 1994 as an in-house TV host at racetracks in Maryland. Eclipse Awards tickets are available for $400 each or $4,000 for a table of 10. A block of rooms have been reserved at the Westin Diplomat Resort and Spa, located on the ocean and only a short distance from Gulfstream Park. For ticket purchases and room reservations, please contact Michele Ravencraft of the NTRA at mravencraft@ntra.com, or call (859) 422-2657.